Played with 53 cards, and big wins with wildcards! 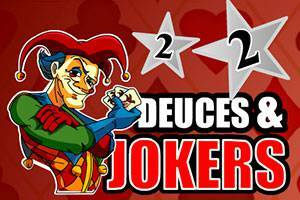 In this version of video poker, the jokers and the deuces are both wild to increase the chances of winning combinations. The top-winning hands are 1600x for five wildcards and an amazing 2150x if you bet all five coins! 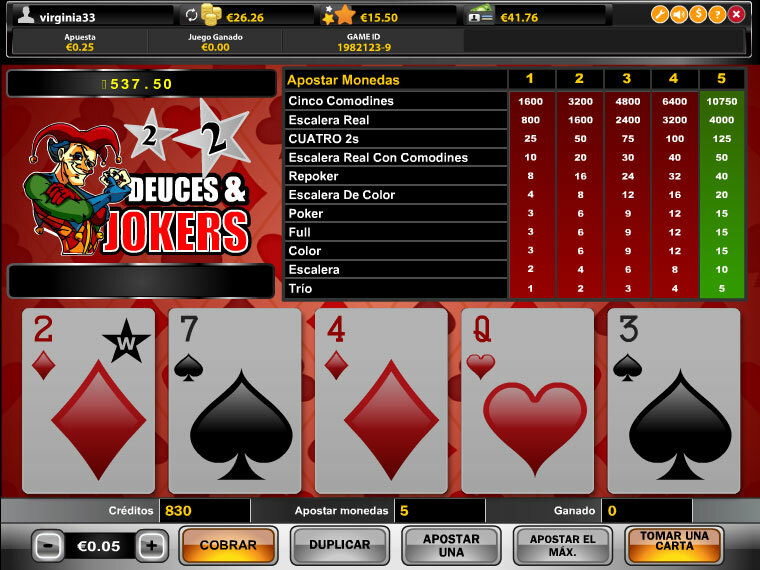 A hand of five wildcards with a five-coin wager net you the jackpot of 2150:1!